A true inspiration to many great authors and composers including Edward Elgar, Worcestershire is a truly beautiful county at the very heart of England, between the Malvern Hills and the tranquil Cotswolds. Steeped in history and tradition, its landscape is dotted with iron-age hill forts, Royalist headquarters, stately homes, imposing churches and renowned spa towns. Worcester City features one of the most beautiful cathedrals, set on the lush banks of the River Severn. Waterways have helped shape the picturesque landscape and the lifestyles of many a towns and villages here. You can call us on 0845 006 06 06 and we will help you pick the best events for your away day in Worcestershire. With excellent road and rail links, we can source a great venue easily accessible to your guests, no matter where they are travelling from. 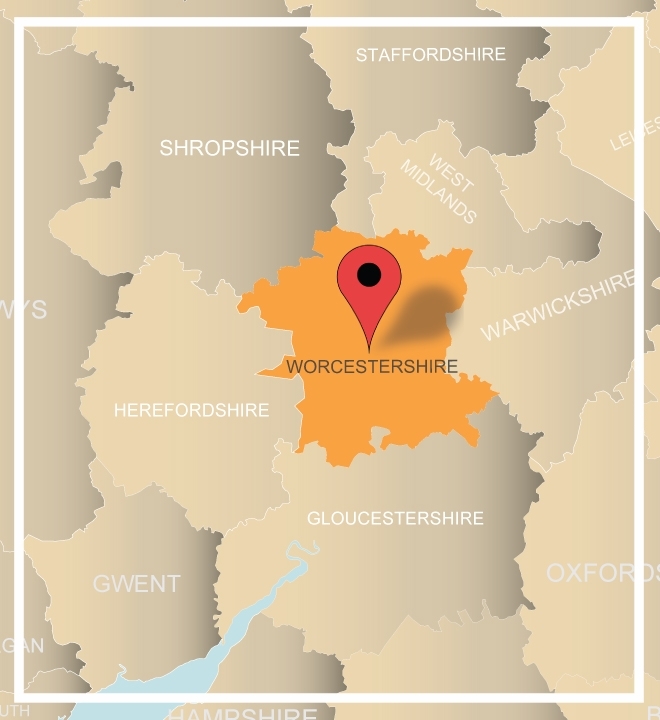 Whether it’s a treasure hunt you are looking for or a day filled with fun activities, Worcestershire is a great destination! 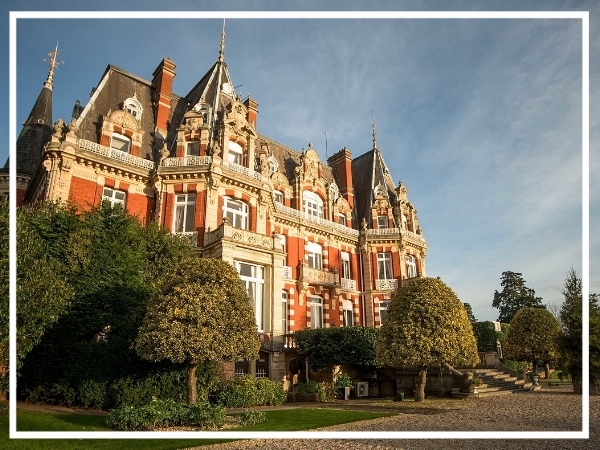 The Chateau Impney stands majestically in 150 acres of surrounding parkland. Combining the style and grandeur of the Chateau itself with modern purpose built conference facilities this venue provides a peaceful and secure, green environment. Wood Norton Hall, the former home to French Royalty, is a glorious Grade II listed country house hotel. Taking full advantage of the abundance of lush green grounds, the array of events we can run here is truly impressive, catering to all tastes and briefs. 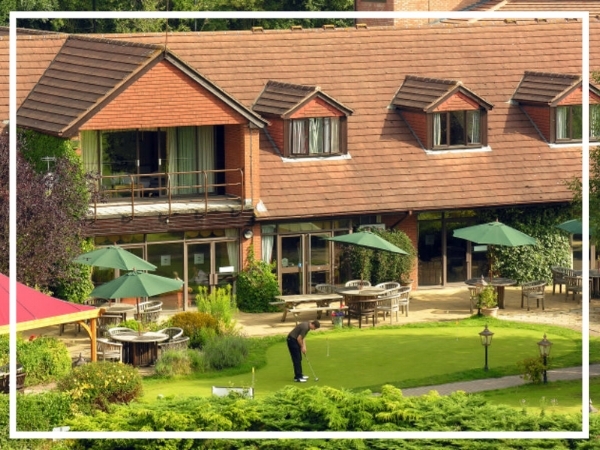 The Abbey has established itself as a leading 4 star venue, and very few other hotels can summon such an atmosphere of total relaxation and tranquillity. A firm favourite for murder mysteries, the venue can also accommodate a wide range of team building events.